We are looking to recruit a number of Security Officers to join our established security team. 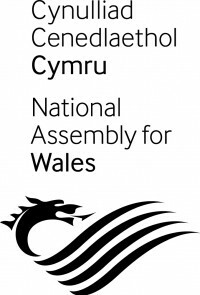 As a security officer you will be part of a wider team responsible for the safety and security to all those who visit or work at the National Assembly for Wales, including Assembly Members, and their support staff. You will be responsible for controlling access and conducting patrols across the various estates, operating X-ray scanners, monitoring CCTV , carrying out searches on visitors, and vehicles. The role will also involve supporting Assembly business and functions, which include providing an ushering and messenger service during plenary sessions and committees, supervision of public galleries. If you are interested in working in a political environment, and you possess excellent communication skills, are alert. attentive, professional and have good teamworking skills , please get in touch.